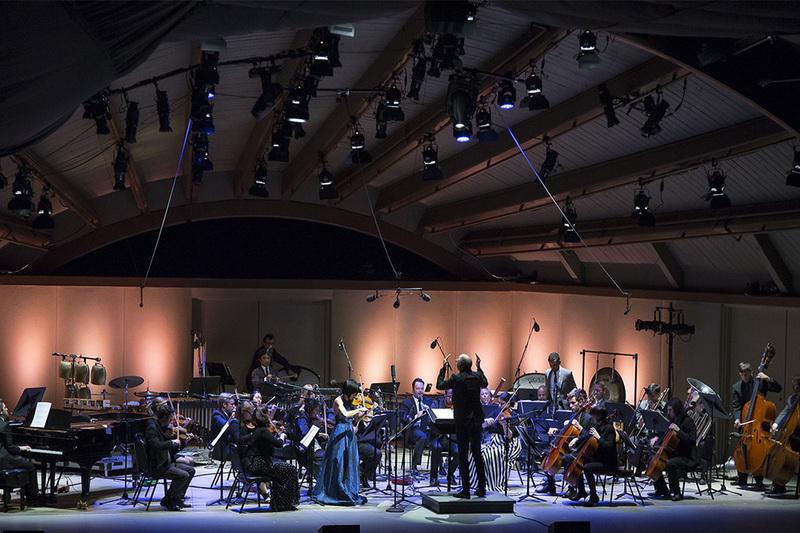 The 2017 Ojai Music Festival with Music Director Vijay Iyer embodied the spirit of the Festival with an openness to discovery and stretching musical boundaries. This year as Vijay expressed the 71st edition was an opportunity to bring various communities together. 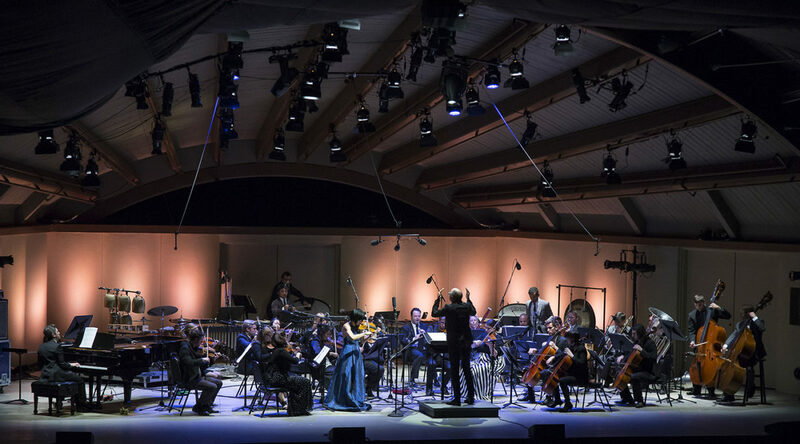 Relive the 2017 Festival anytime by watching our archived live streaming concerts on our You Tube channel. View photos here. Feedback from our audience, artists, and members of the press is important to us. Read review excerpts, which we will continue to update as press reviews come in, or download the PDF version here. The compelling feature was in what appeared to be Iyer’s own quest to find examples of how to take the next step and make the music your own.